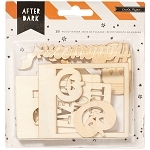 This 4x6 set of stamps is perfect for adding a signature touch to your cards, crafts, treats, and other gifts. 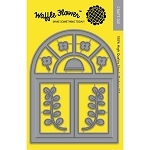 This stamp set coordinates perfectly with Just For You Lawn Cuts custom craft dies. 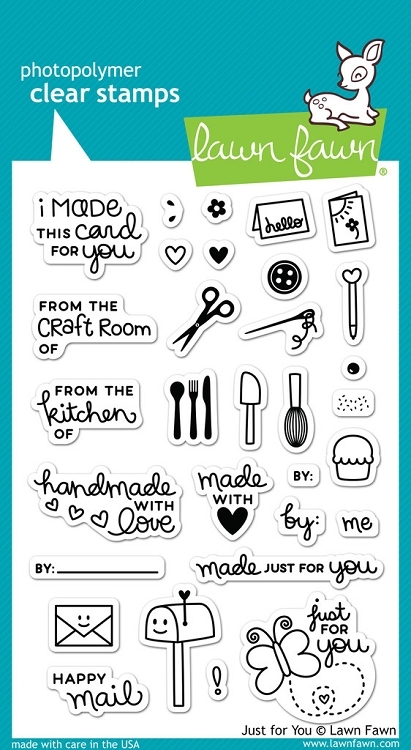 Pair this set with Just For You Labels or Stitched Circle Tags to create cute labels!